Be realistic. Price is the number one factor that most home buyers use in determining which homes to view. 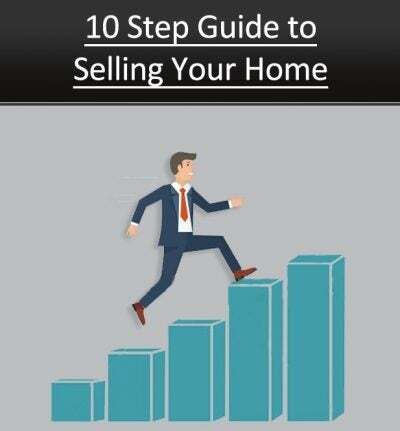 Although the price is set by you, the seller, the value of the home is determined by the buyer. Don’t allow your enthusiasm to warp your judgment and lead to overpricing – a mistake you can’t afford to make.Here are some factors to consider – recommended by experienced residential specialists – to help you sell your home. This information is not all-inclusive and does not replace the expertise provided by a Certified Residential Specialist (CRS).